We all agree, proactive maintenance of heating equipment is necessary. Unfortunately, you don’t always get what you pay for. 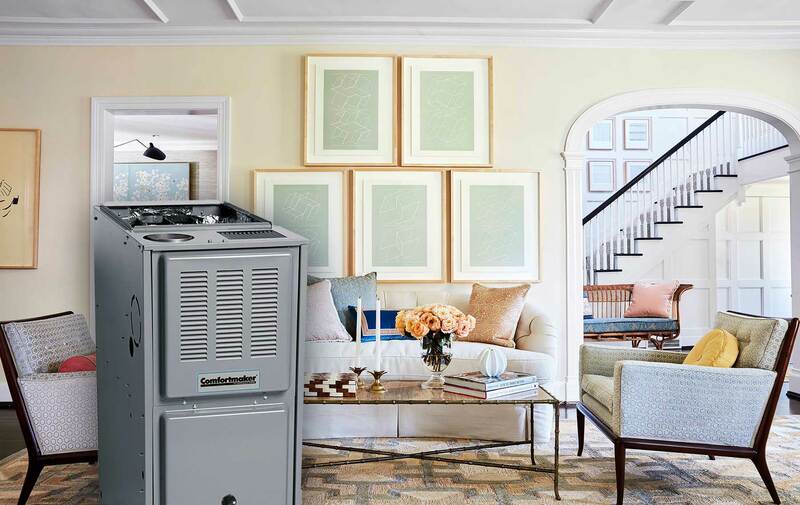 Leave the upkeep of your system in the capable hands of the professionals from Schnorrbusch Heating & Air Conditioning, and we’ll do the job right. Thorough and proper service is our top priority, and we work diligently to ensure your heating needs are met. 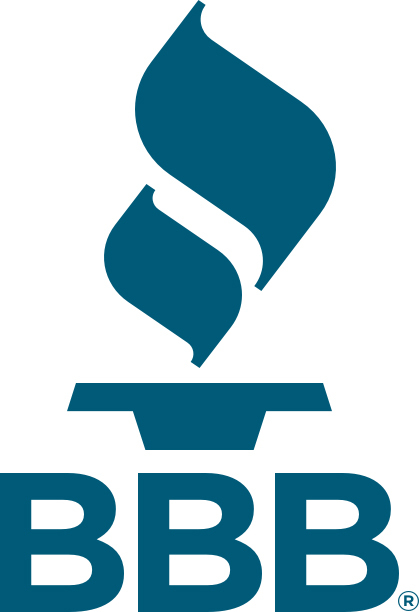 Committed to quality, we provide convenient, affordable, and hassle free troubleshooting of all makes and models of heating systems in Terrell, TX and surrounding areas. Family founded, owned, and operated, Schnorrbusch Heating & Air Conditioning is a small business with uncompromising standards. Our technicians share our dedication, providing friendly, honest, and skilled services to our customers. When you call on us at (469) 314-8001, we follow up flexible scheduling with timely arrival. There’s no damage or mess to your home. We concentrate on value. Give our team a call for heating service from an expert team! Through meticulous cleaning, inspection, and tuning, we head off potential problems, extend service life, and restore peak energy efficiency. 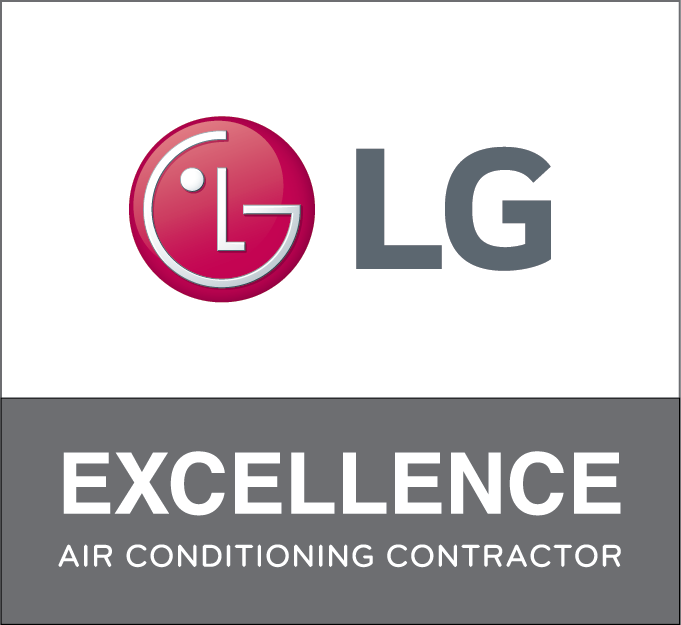 You’ll benefit from more even heating, healthier air quality, safety checks, and minimized sound levels. Heating maintenance from Schnorrbusch Heating & Air Conditioning saves money while optimizing comfort across Terrell, Elmo, Talty, McLendon-Chisholm, Forney, and Kaufman, TX.